Hello, Thank you for visiting this page. Here you will find various Visa forms for Thailand. I have included the most popular used by us Farang in the land of smiles. Planing a visit to Thailand? If your planning your holiday then you may need a visa before visiting Thailand. This page will have the forms you need. 60 Day, Non immigrant O and information about how to get a retirement visa. Already here in the Land of Smiles? 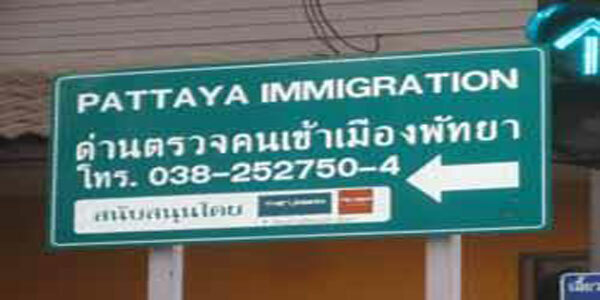 If you live in Pattaya or staying for more than 30 Days then you may need to visit the Thai immigration office in Soi 5 Jomtien, Pattaya. If you’ve never ventured out of Pattaya before (Many haven’t) and are wondering were Jomtien is? It’s just south of Pattaya city and is easy to get to by Baht bus and will cost no more than 10 Baht from the junction of 2nd road and Pattaya Tai. The Google map below clearly shows where Pattaya immigration is. 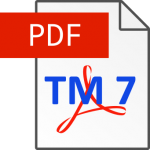 TM.7 Extension of Temporary Stay in The Kingdom application Form. 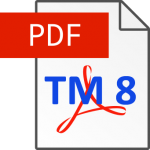 TM 8 Re-Entry Permit into The Kingdom of Thailand application Form. TM.30 Notification Form for House Master, Thai application Form. TM.47 Notify of Staying Longer Than 90 Days in of Thailand Form. Below are more free downloadable PDF files containing Visa application forms for Thailand. Please note that at the time I up loaded these forms they were correct. Always check as sometimes they change. But not often! 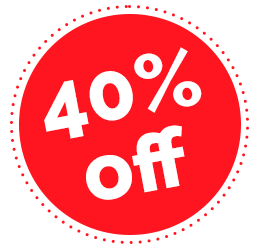 Book my condos in Low season and save up to 40% !